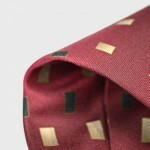 Citrus Rain offers a bespoke digitally printed tie service with absolutely no limits on design. 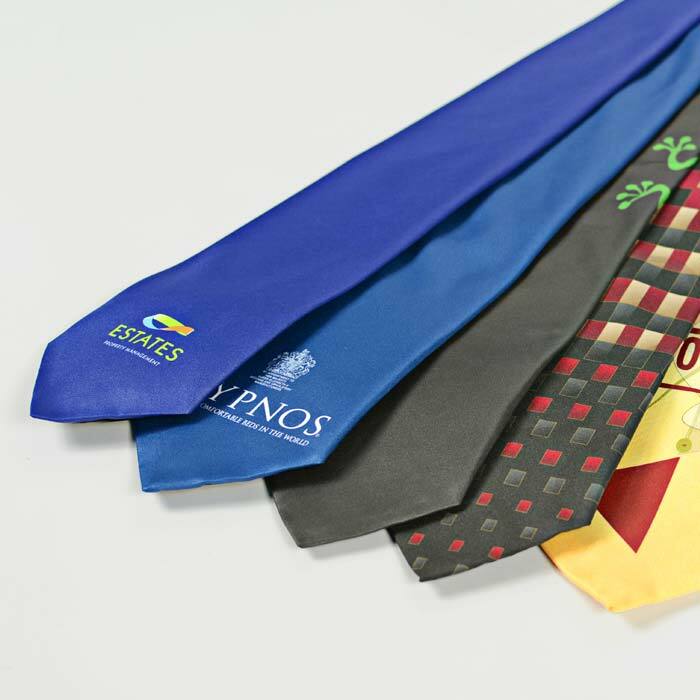 Personalised ties are simple yet effective ready to wear items that are ideal for promoting your company, brand or product at an exhibition or trade fair. Wearing a custom item like a tie is a great method of showing that you are a member of a club or organisation. Our printed tie service offers you the opportunity to create branded neckwear for corporate events such as trade fairs, or for teamwear at sporting events. 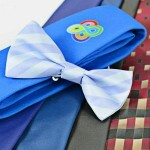 We offer a supply of conventional ties, clip-ons and even bow ties for a more formal look. 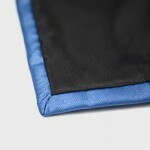 We offer a range of fabric types to allow our customers to specify exactly how they want their ties to appear. Our fabrics also starts life white, so you can select the background colour to fully reflect your corporate or sporting identity. 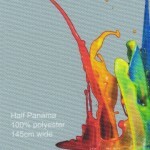 Digitally printed textile guaranteeing far higher image resolution than embroidery. Intricate logo’s are clear and crisp. 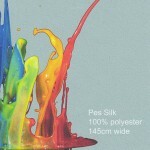 Choice of fabric types. 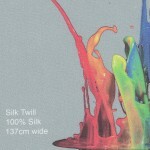 Silk or Synthetic. 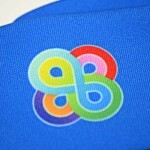 Razor sharp image quality, ensuring all logo’s reproduce faithfully. UK made, to ensure fast manufacturing times. Thank you we have now received the ties and are really happy with the quality. Thanks for all of your help with this.